Come eat, drink, and celebrate - no passport needed! One of Madison’s favorite restaurants for lunch, dinner and Happy Hour. 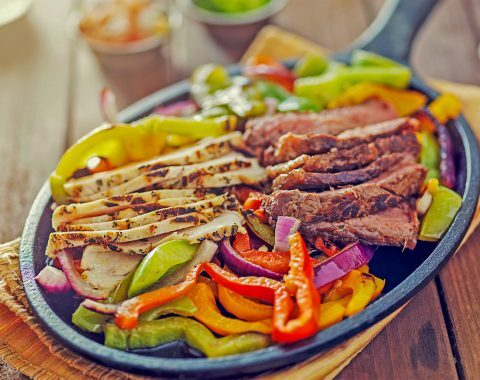 Pedro’s Mexican Restaurante offers up authentic made from scratch Mexican dishes for every palate in a casual environment. We strive to provide our customers an enjoyable time out and we pride ourselves on providing a high level of customer service. Pedro’s Mexican Restaurante is Fun, Fresh and Fabuloso. Beef, Chicken, Pork, Mushroom or Cheese. Choose two: Angus steak, char-grilled chicken, or pulled pork. Chicken, black bean corn relish and queso blanco in a grilled jalapeno cheese tortilla. Chicken/steak, adobo sauce and cheddar jack cheese. Delicious, hot and flavorful chips, salsa and homemade tortillas. A variety of items for both light and hearty appetites. Side dishes are not used to “beef up” plates… main menu items are the true showcase of each plate. Pedros is a staple in the community. A great place where you can bring family and friends to have a really good time. The food is all made fresh, which is great. For the price and the selection, you really can’t beat it. 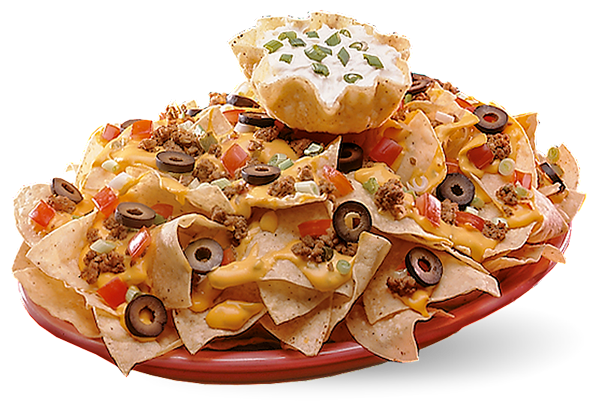 From our Nachos del Rey—a king size platter of white corn tortilla chips covered with ground beef or shredded chicken— to our Taquitos with crisp tortillas and seasoned char-grilled chicken, we've got something to whet everyone's appetite. 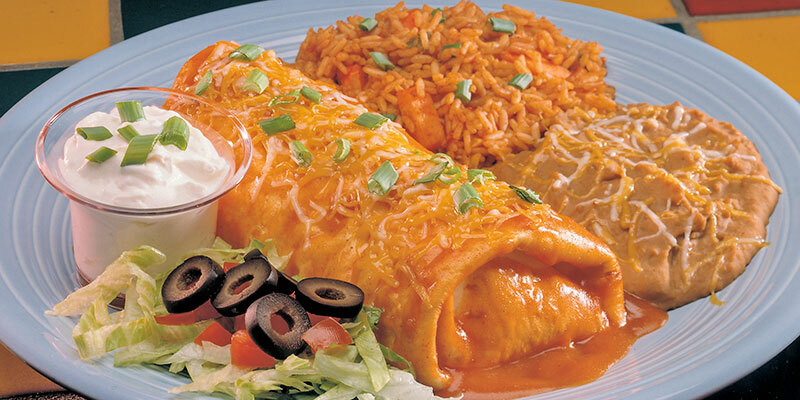 Your choice of fillings rolled into a soft flour tortilla. 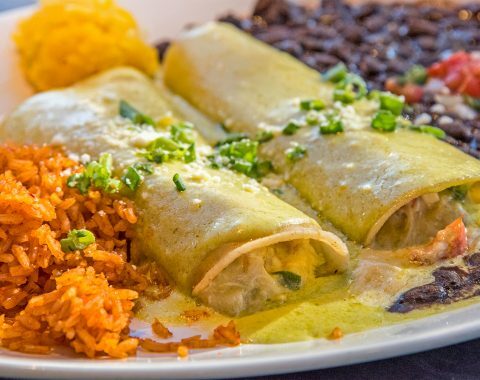 Each is covered with one of our homemade sauces and real shredded cheese then baked and served with your choice of two sides: black beans, pinto beans, Mexican rice, Mexicali corn, chipotle mashed potatoes, sauteed veggies or sweet corn cake. 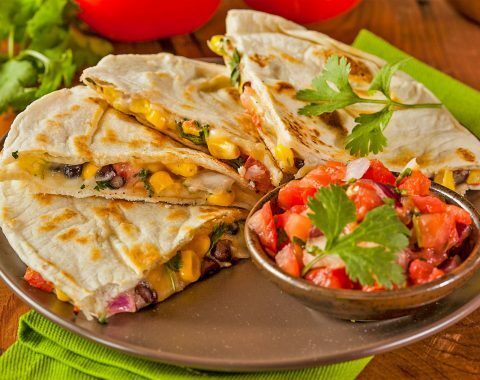 A flour tortilla stuffed with your choice of fillings then deep fried to a golden brown. Each is covered with one of our homemade sauces and Cheddar-Jack cheese. 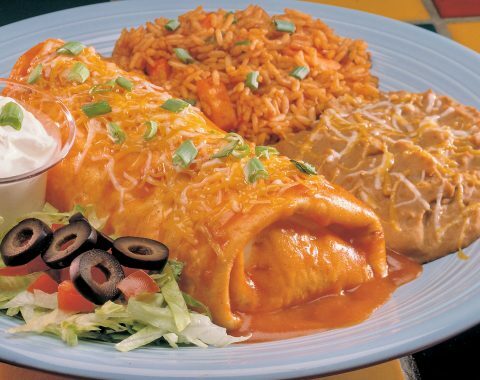 our chimis are available ala carte, or as a dinner with your choice of two side dishes: black beans, pinto beans, Mexican rice, Mexicali corn, chipotle mashed potatoes, sauteed veggies or sweet corn cake. Choose a delicious combination from a selection of our favorite entrees. Sorry, no substitutions.